Villains. 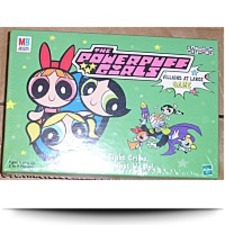 Can you join forces with the Powerpuff Girls to capture Lenny Baxter, along with the evil Mojo Jojo? your opponents could take your villains and gem points away! You need a POWERFUL strategy! Villains. 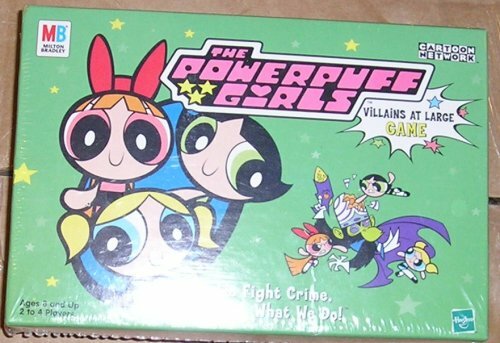 There are 19 villains on the loose and they're all threatening to destroy the city of Townsville! They're everywhere! Capture the villains and win gem points, but watch out! But that's not all! Add up your gem points to see who won!